Each numbered print is created from original pen and ink drawings by Australian singer and songwriter, Jim Keays. 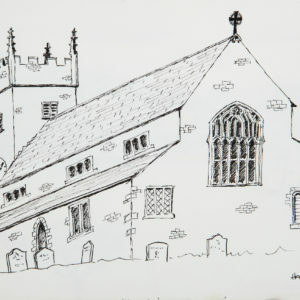 Drawn in situ on a family holiday to the UK 2000, Jim captured these famous historic sites as mementos of the holiday. Printed on quality Fine Art watercolour paper, this beautiful collection of Giclée prints looks stunning as a set or individually.